Xickle® RBC-Plus™ is a natural supplement which clinical trials has shown impressive levels of effectiveness in fighting the often painful and debilitating symptoms of sickle cell disease. 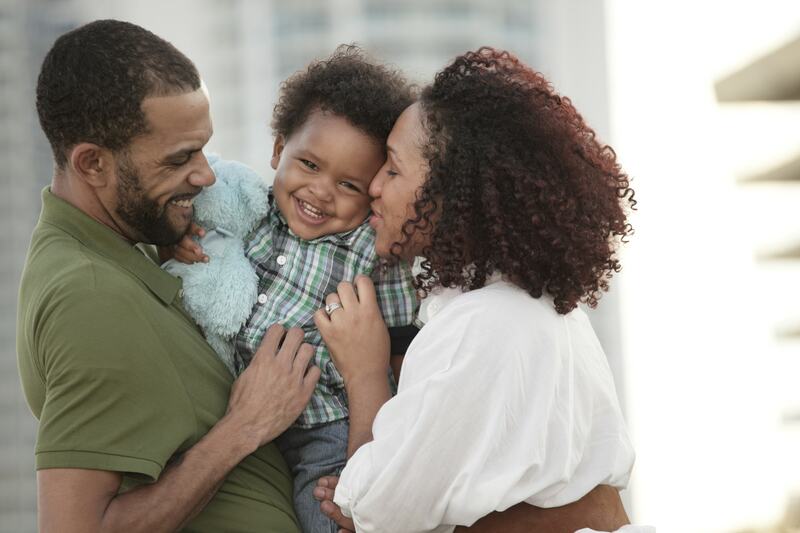 There are very few FDA approved sickle cell disease medication options on the market today, and while Xickle® RBC-Plus™ is the approval process, sufferers can take advantage of this improved version of the supplement. Xickle® RBC-Plus™ is safe and effective, creating a protection system to reduce the many symptoms of sickle cell anemia. It can reduce the clumping that obstructs the flow and works to guard against the side effects of the release of toxic constituents during red blood cell death. To speak with a qualified representative for complete information about the benefits and features of Xickle® RBC-Plus™ call 855-994-2553 or fill out the contact form on this page and we will respond to your inquiry shortly. The improved Xickle® RBC-Plus™ is in the process of being an FDA approved sickle cell disease medication. There is strong clinical evidence that Xickle® RBC-Plus is a “promising new medication for the treatment of sickle cell disease,” according to Dr. Peter Gillette, as presented at the 58th Annual Meeting of the American Society of Hematology. 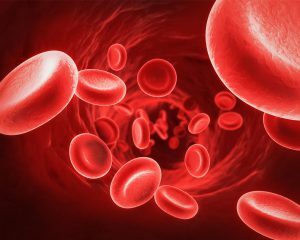 Xickle® RBC-Plus™ works as a main protection against environmental hazards which degrade and decrease the flow of oxygen from your red blood cells to every other cell in the body. Xickle® RBC-Plus™ protects damage to blood cells, reducing painful symptoms, and prevents further damage to your red blood cells. For complete information on sickle cell anemia medication Xickle® RBC-Plus™, call 855-994-2553 today and speak with a qualified representative about this symptom-reducing supplement. You can also simply fill out the contact form on this page and we will respond in short order. If you have questions or comments about Xickle® RBC-Plus (the supplement equivalent of SCD-101), please fill out the form below and a representative will be in touch.